i dont even know. rounding error? And it's only 66tick (or sth) so it can really be more accurate. 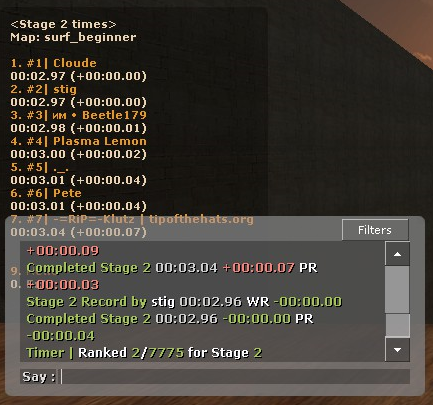 I've seen this happen with a +.00 but player still gets wr, but never where the time in chat differs from the time displayed in !pr. That's what i'm most confused about.